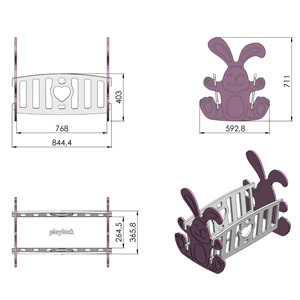 The Play Lock Mauve Bunny is a wonderful piece of kids furniture that will help your child keep their playroom or bedroom free of clutter. 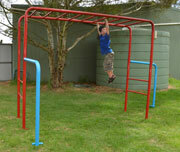 It can hold reading books, coloring books and magazines. Place it by their table and chairs, so it can hold their crayon box, worksheets and coloring projects. 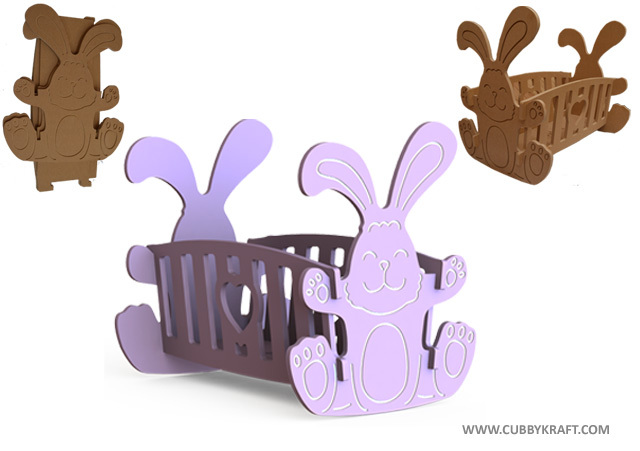 Or place the Mauve Bunny by your child's bed and put their favorite bedtime story books in it to stay organized and off their floor. 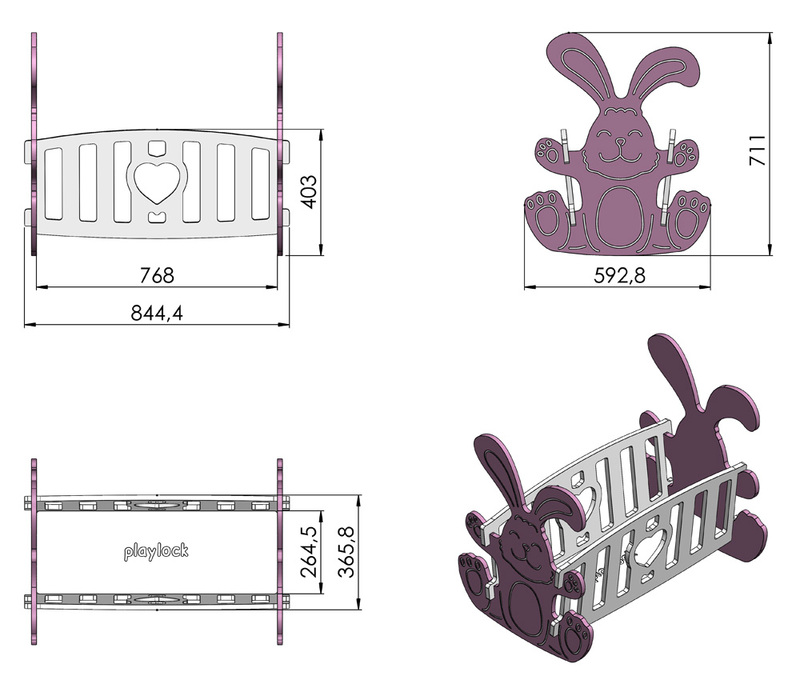 It also can function as a large doll cradle, holding one or more baby dolls for your little girl who collects different babies. What a fun way to keep your toys organized.